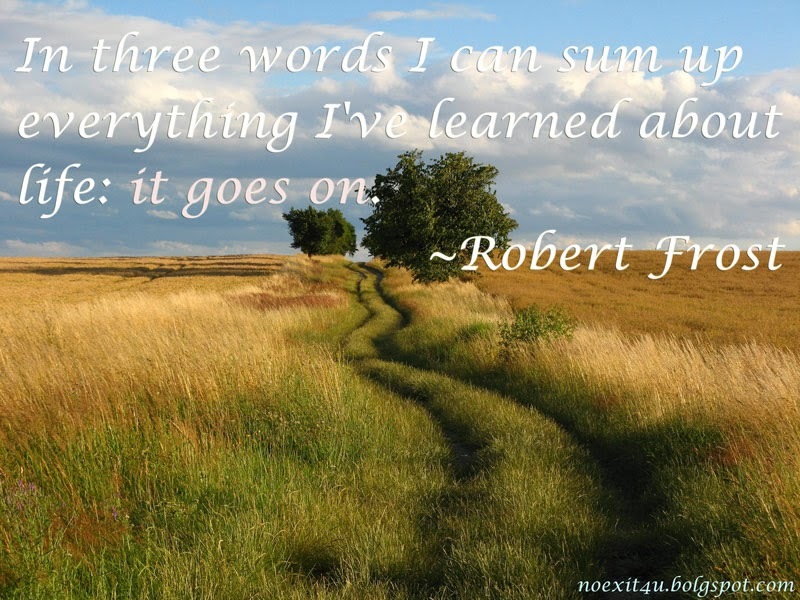 Quote: In three words I can sum up everything I've learned about life: it goes on. we are trying to motive every one to archive their goals thorugh this Inspirational and Famous Quotes blog. Nice quote with picture. I have compiled this one. Thanks for sharing! !